Wake the Dead: Putting Dead Musicians Back on Stage? 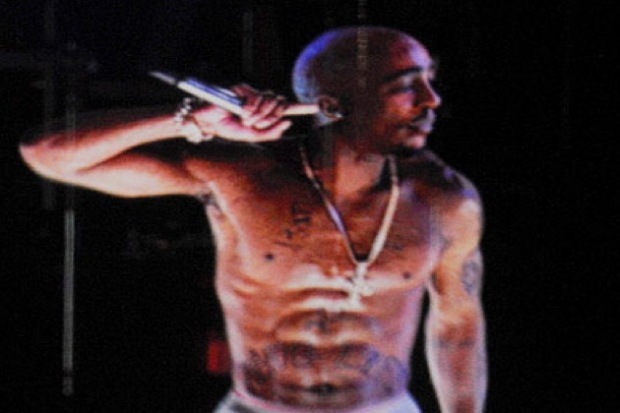 Remember back in April at Coachella when a Tupac “hologram” performed onstage with Snoop Dogg? To see a dead artist back onstage (and performing with another LIVE artist) made my mind rush with possibilities. A guitar duel between Eddie Van Halen and Jimi Hendrix? AC/DC featuring both Brian Johnson AND Bon Scott? A reunion of all four Beatles? The sky was the limit. Then I thought about it a little more: would it be that neat? I mean, sure it’s cool to see the first time, but after a while, wouldn’t the novelty start to wear off? Having been to Universal Studios in Orlando quite a few times, I can safely say that I’m no longer dazzled by all of the bleeding edge technology that goes into the attractions. It’s fun, sure, but they don’t have that “Wow!” factor anymore. Maybe that’s just me being cynical though. 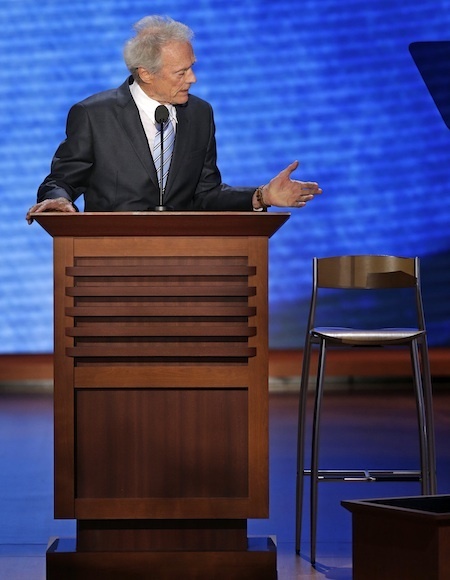 Apparently Clint Eastwood didn’t get the memo. More importantly, does it really honor the lives of these artists to bring them back to life for the sake of profit? Digital Domain is the digital effects company that made the Tupac image, and they are already in the process of trying to corner the market on bringing dead people back to life. In their last quarterly report, CEO John Textor bragged to investors about creating a projection of Elvis and putting a show together around the country in places like Las Vegas and Branson, MO to boost the company’s revenue. Never mind the fact that DD’s stock has dropped 75% in the last four months and that John Textor believes that animation students should pay to work on animated films for free. There are literally hundreds of companies that can pull off this kind of parlor trick. Recently, businessman Tony Reynolds told Yahoo! News that he is using another VFX company to create a Ronald Reagan projection that was originally going to be unveiled at the RNC in Tampa last week but had to be delayed. I know that families and estates have control over the likeness rights of the departed, but is it right, particularly in the case of artists who spend their lives expressing themselves, to project them onto a stage and sing and dance to sell more tickets? Recently, celebrities like Paul McCartney and Madonna have been making moves to try and prevent themselves from undergoing any posthumous publicity. It was even a topic on “Talk of the Nation” today. Now that we have the capability to use computers to literally recreate a person, the question of using a person’s likeness after his or her death is an important topic for those who live in the public eye. I wish that I had been around to see Freddie Mercury, Janis Joplin, and Frank Sinatra perform, but they are dead and never coming back. I’ve made my peace with that. No amount of digital puppetry can ever truly bring these visionaries back to life and truly let us know what it was like to be there. The projection technology itself (a fancier version of the 19th century “Pepper’s Ghost” illusion) is neat and could have some cool applications, but this just feels cheap to me. One of the best things about these musicians is that they left behind a legacy of legendary music for us to enjoy forever. We may never be able to see their faces or hear them live, but they have still left us a chance to peek into their souls and really see who they were. To find out more on why John Textor deserves your scorn and plenty of other groovy stuff related to cartoons and animation, check out Brian’s blog Cartoons For Breakfast.